Developed with the latest technology, agile and versatile. Its flexible platform adapts to the business needs of each Pharmaceutical company. 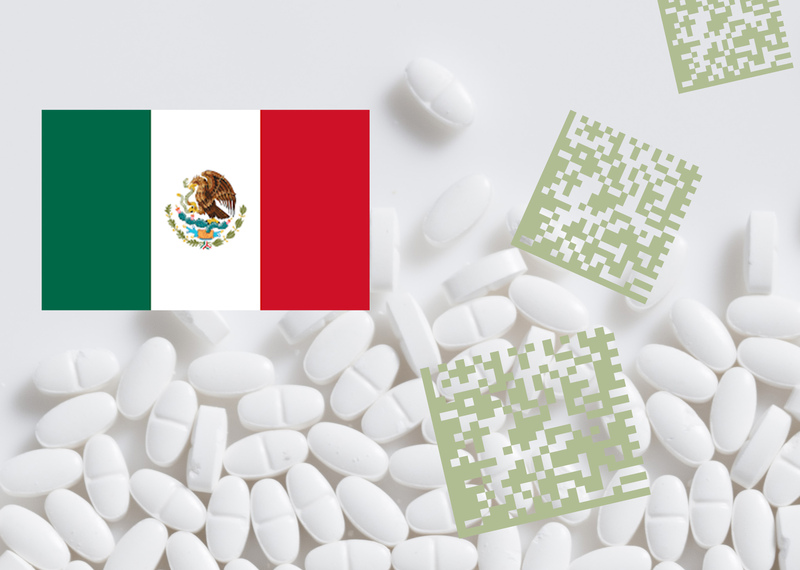 It allows to obtain the necessary information from the regulatory agency for the financial recovery of drugs, through the Health Insurance Superintendence. 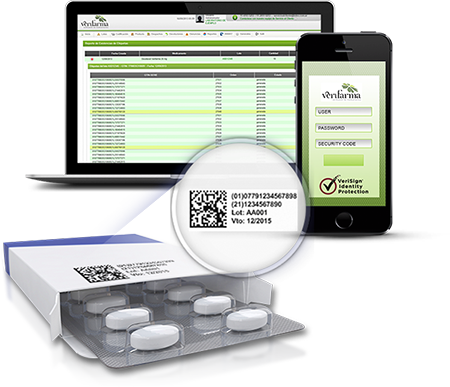 System to record shipments, traceability, documentation control and payments for big distributors that dispense through a pharmacy network. already use Verifarma for the traceability of their products. Complete the form and a specialized advisor will contact you shortly. We advise on regulatory issues and update our service according to the current regulations in each market. Validation: development and implementation of IQ, OQ and PQ protocols. Quality certified by ISO 9001:2008 – ID 9105077195. Personalized service, 365 days a year. In Spanish, English and Portuguese. With 10 years of experience and more than 1500 active implementations in 9 countries. World Class Datacenter. Friendly and intuitive system. Verifarma is a comprehensive solution. It is not just a product, gives us full traceability management and allows us to focus on our business, which is to supply the commercial channel. When we started the traceability project in 2011, we seek for a comprehensive supplier, today verifarma is a strategic partner to manage 18 laboratories to which we provide our service. Ricardo Barriopedro, IT Manager at Globalfarm. “We can ensure that all logistics events are reported by the pharmacies in our network to the National Traceability System through Verifarma. Plus better track of deliveries sent to each pharmacy until final dispensation, providing personalized attention to the 600 pharmacies in our network “. Hernán Fernández, Quality Coordinator and Technical Director at Scienza. Complete los campos para realizar su consulta. Contact us, monday to friday from 9 am to 18 pm. Just leave us your details, and someone from Verifarma will contact you.